Hello there and welcome to another... Thursday... Open Forum here on TAY! I’m your host, Tim. Sorry for the confusion lately— I was at Anime Expo this past weekend and my flight didn’t get in until after the forum was supposed to go up. So! I swapped with Evan. Today, let’s switch it up a bit. Let’s talk about... reading! Today’s topic: Tell us what your favorite book or series is! OR: tell us what you’re currently reading! It’s not limited to ‘just text’— it can be a comic or manga or picture book... just something that’s in print (ok... or eBooks are cool too). 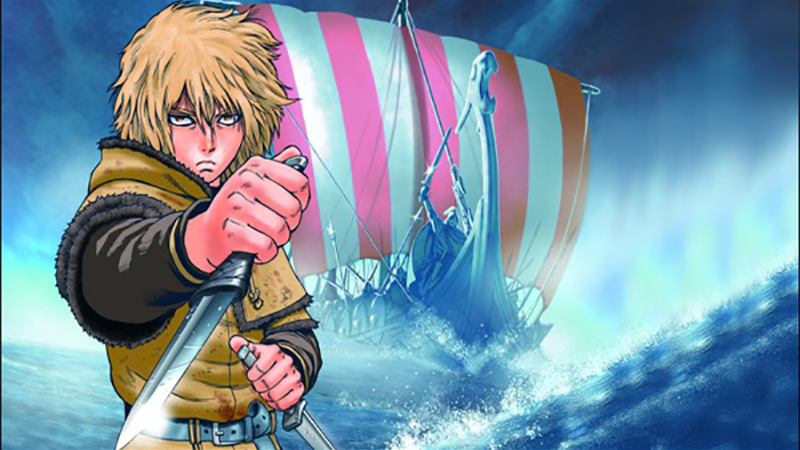 I just picked up Vinland Saga #1-7 over the weekend (discounts!) and am planning on starting Queen Emeraldas shortly after.